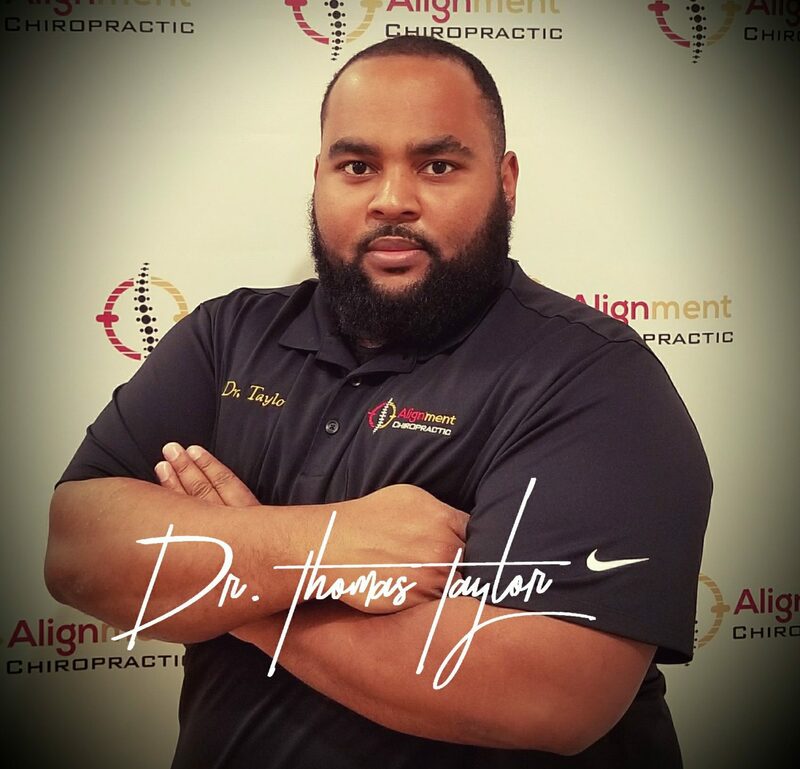 Physical Therapy – Thomas A. Taylor III, D.C. This Curve In My Back… Is It Scoliosis? What Does The Research Say About Neck Pain & Chiropractic? What Is This Pain In My Shoulder? Rotator Cuff?